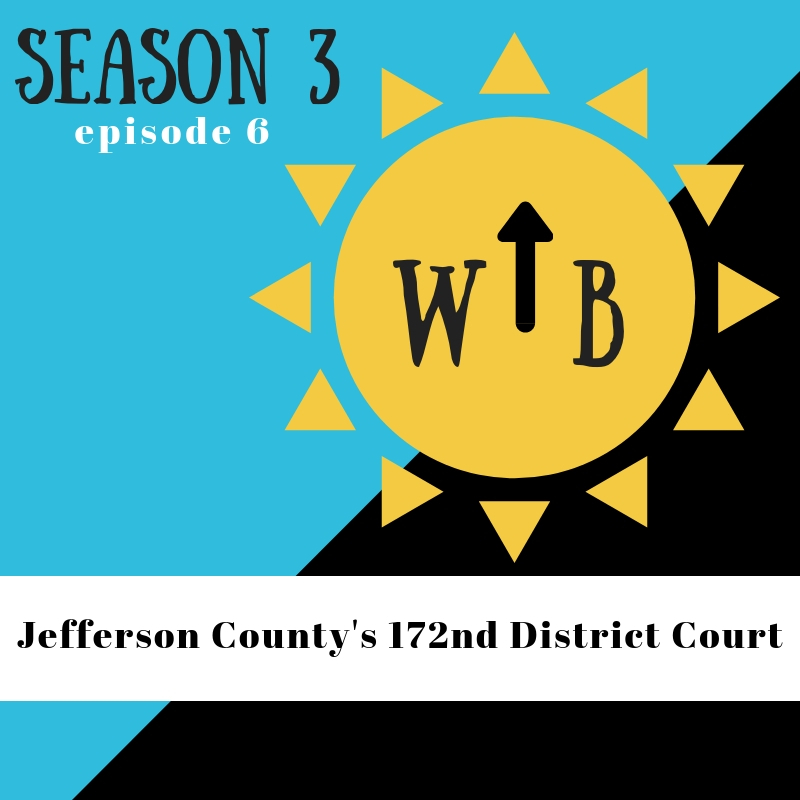 In this episode we look at one of the most contentious races in Jefferson County this election cycle and meet the two people in the center of it – Melody Chappell and Mitch Templeton. Forget what ya heard about either of them and hear what they have to say for themselves. 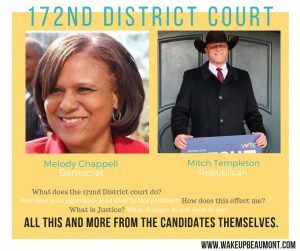 Official Website – you can check out the Dockets here, if you are nosey, and see who is suing who.